My two older sons sat through Sunday service to watch and hear their dad preach. At one part during the message, Edric admitted to the audience that, “I still struggle with irritability towards my wife and kids from time to time but by God’s grace, I am improving.” The theme of his talk was “Pursuing Intimacy with God through A Heart Makeover.” He was nearing the end of the morning’s sermon when he revealed that bit about his heart. 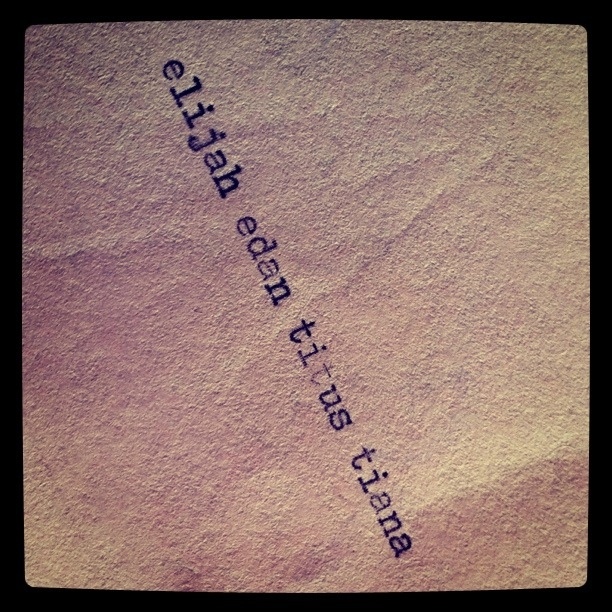 Hearing Elijah’s comment taught me a valuable relationship principle. A home must abound with humility and forgiveness. My dad used to say, “keep short accounts.” Don’t let anger or hurt linger, especially among family members. Growing up, I remember that our family was quick to say sorry and willing to forgive immediately. We saw our parents model this. When they would make a mistake, they would sit us down and talk with us. They would humbly admit that they were wrong and ask for our forgiveness. If they had disputes with each other and their “discussions” became public, they would apologize for the way they spoke to one another in front of us. This meant a lot to us kids. We saw how conflict was resolved and relationships restored easily when people practiced humility, forgiveness and grace. Edric and I are trying to cultivate this same kind of relational atmosphere in our home. Our children know that we are imperfect people. But they also know that we are committed to becoming better and our standard is to keep maturing into Christ-likeness. Periodically, we will also ask our kids, “How can we improve?” And they will give their suggestions. This keeps us from repeating actions that damage our kids emotionally. It also keeps our communication channels open. Recently, I was counseling a friend whose parents were verbally and physically abusive (more verbal than physical.) 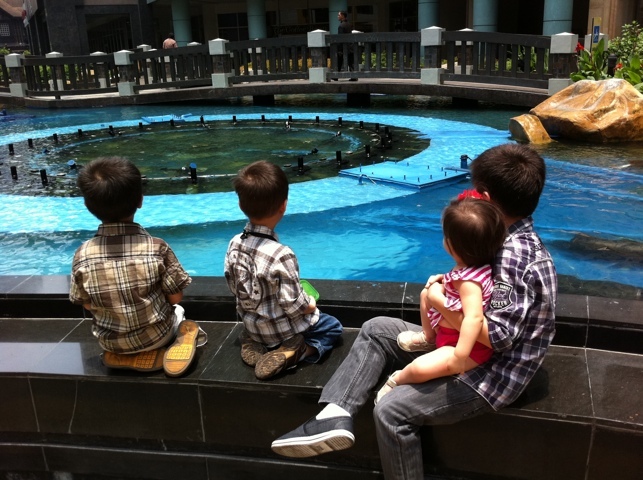 After their outbursts of anger, they would act like nothing really happened and expect their children to “move on.” But their actions had compounded negative interest in the heart of my friend. She lived with a lot of resentment and pain. As God continues to work in her life, she is slowly breaking free from the emotional bondages that have prevented her from loving others without fear. But their is still residual junk from the unhealthy way her parents dealt with their parenting and relational mistakes. I believe in God’s time, she will experience complete breakthrough because she has surrendered her life to the Lord completely. We really need to think through the repercussions of how conflict and offenses are dealt with at home. The way we apologize, forgive and extend grace to family members will carry over into our children’s future families. When I don’t feel like forgiving others, I remember that God has forgiven me a debt I cannot pay. He has shown me undeserved compassion and loved me enough to die for me. Therefore, who am I not to forgive? and filled with unfailing love and faithfulness. I lavish unfailing love to a thousand generations. Hi Jude! It’s really amazing how having children shows me all my flaws! God really used my kids and my husband to train my character;) yes, see you at conference! Thank you for sharing a part of your family with your readers.. this kind of vulnerability — encourages others families.. Thank you for being God’s mouthpiece today.